Remember the 8-track? 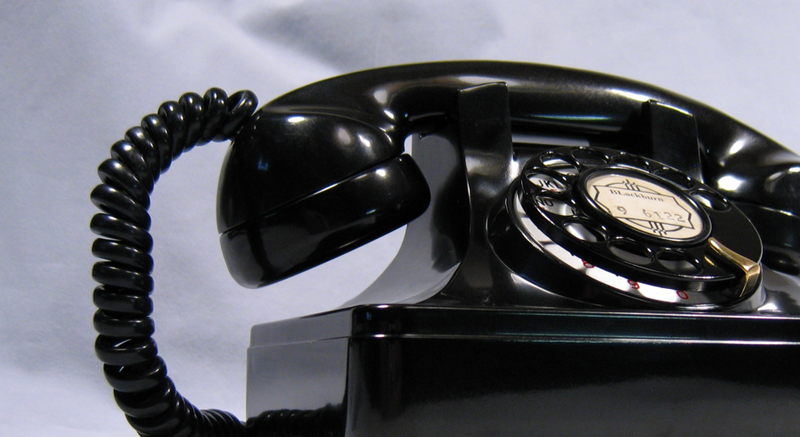 How about a rotary telephone? As life and technology move on, so many of these parts of our history become obsolete. 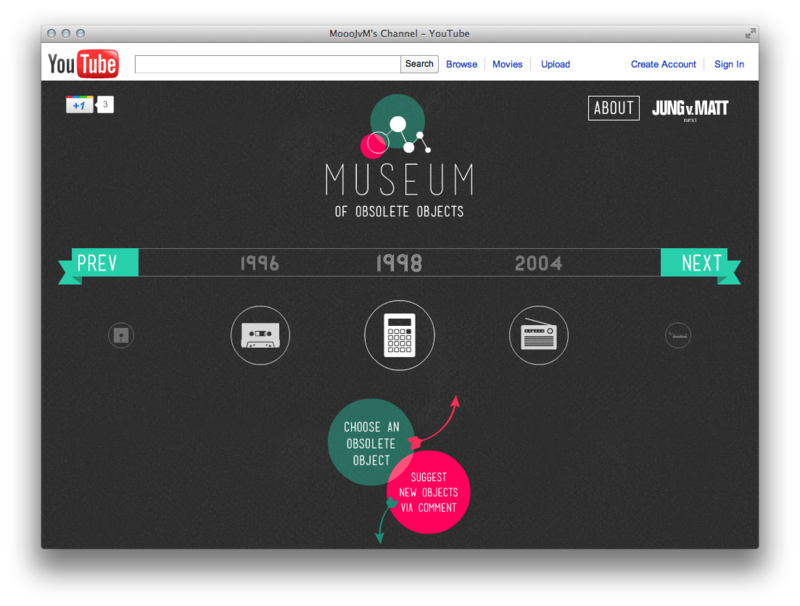 It’s with that in mind that German digital agency Jung von Matt/Next brings us the Museum of Obsolete Objects. Clicking on an item’s icon will show you a description, just in case you’re not certain what it is. Then you can choose to find out more about the item via a video. On top of being a great walk down memory lane, it’s also an incredibly cool use of YouTube. The video feature of each item is interesting, and the ability to add a YouTube comment in order to suggest items makes it easy for you to interact with the project. So while you’re clicking around today, make sure to stop by the Museum of Obsolete Objects. It’s a few minutes well spent. Enjoy. Read next: Facebook Admin removal is a feature not a flaw. But how can hijacking be prevented?